Get creative and try something different. 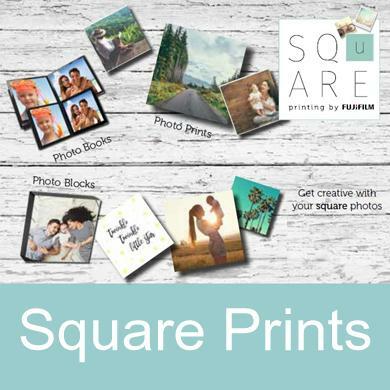 These new square prints are not just for Instagram. They come in a selection of sizes, 5x5 inch, 6x6 inch, 8x8 inch & 12x12 inch so there is one to suit everybody. A print in your hand is worth two on your phone. So take them off your phone / laptop and make prints, big or small. 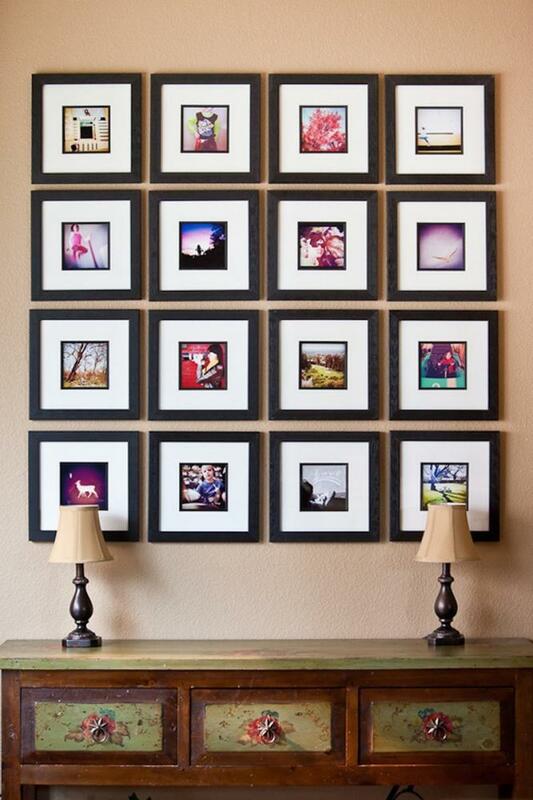 Display them on your wall, put the in a square frame, hold them in your hand. So don't be shy. Just get physical. 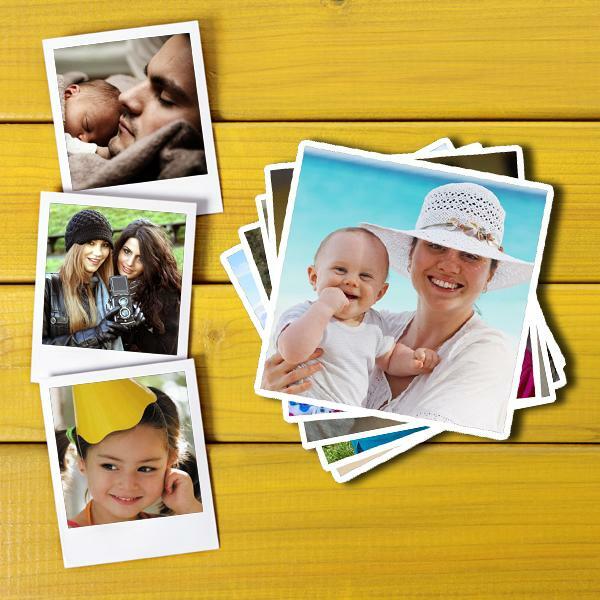 For your extra special photos, that deserve to be printed. Enjoy them at home, work, where-ever or shared as a gift. One thing is for sure, when printed they will be around for a long time. 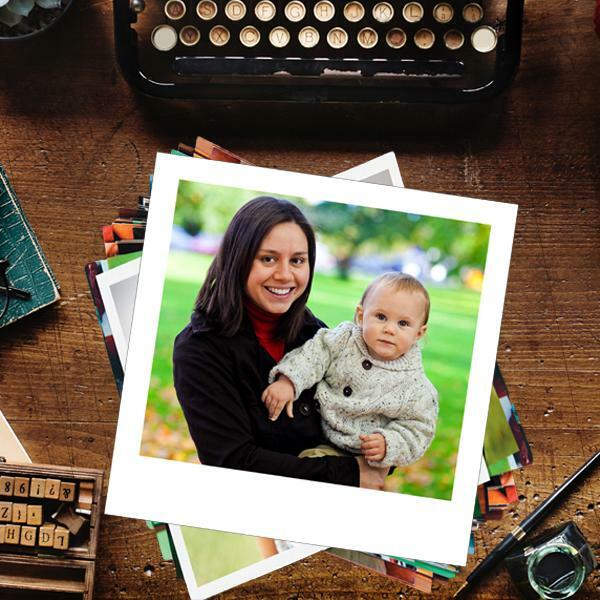 Can’t decide if your photo should be landscape or portrait? Then choose square. 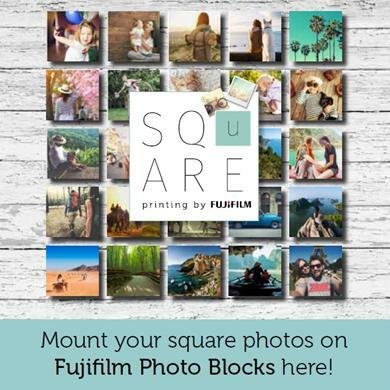 You can have 8x8 inch (20x20cm) and 12x12 inch (30x30cm) and show off your great photos. Don’t hide them on your phone, they deserve better. 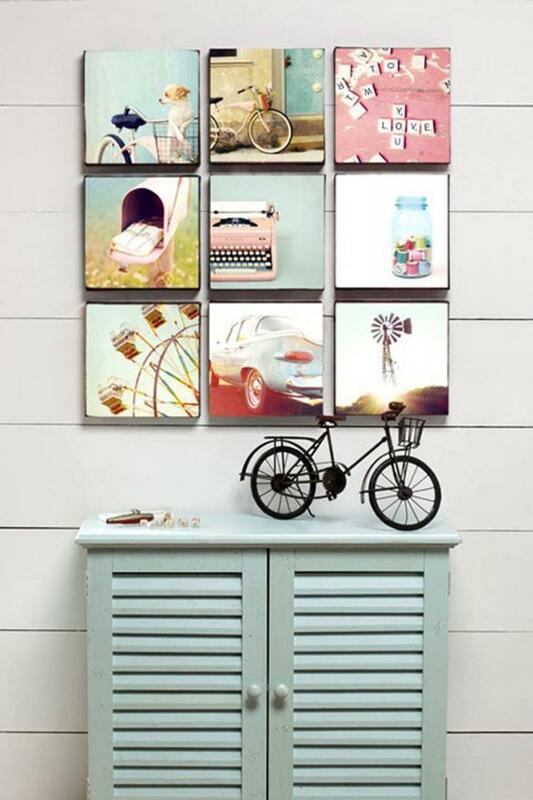 The above photos are Photoblock mounted to the wall and positioned near a handful of quirky trinkets. This creates an natural look and feel, for a simple and fun display. This dramatic photo display makes a strong statement, with the contrast of the black and white frames drawing your attention to the colourful images.